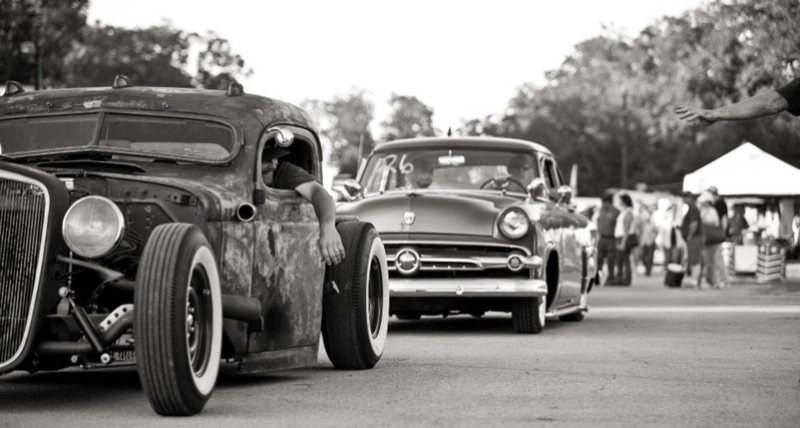 One of the things Austin, TX-based editorial and commercial photographer George Brainard has learned over the past 12 years is that hot rods are beautiful. But they’re not nearly as interesting as the people who love them. 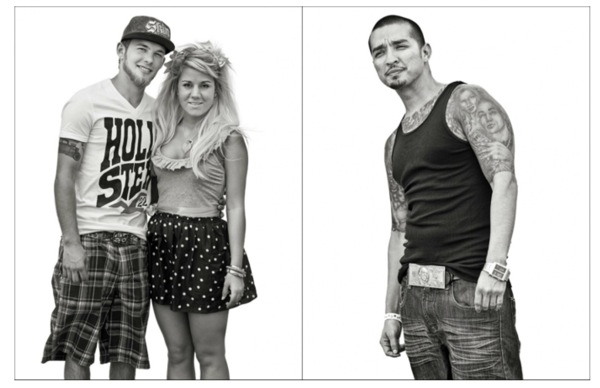 Back in 2003, Brainard began photographing the souped-up machines at a car show called The Lonestar Rod and Kustom Round Up, little knowing where it would lead him. 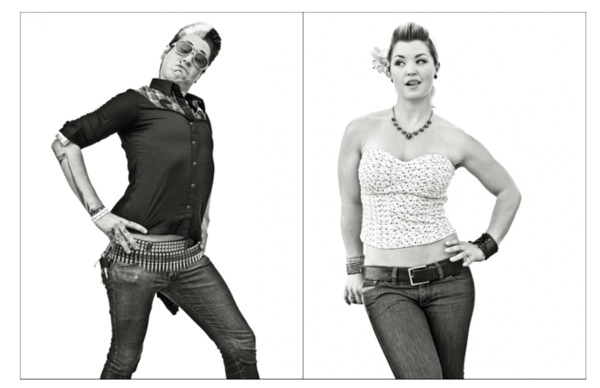 One year, “just for fun,” he says, Brainard set up a makeshift studio in the middle of the drag race, 15 feet from the drag strip. 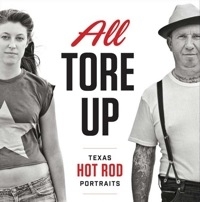 The result is his new book All Tore Up: Texas Hit Rod Portraits, recently published by the University of Texas Press. 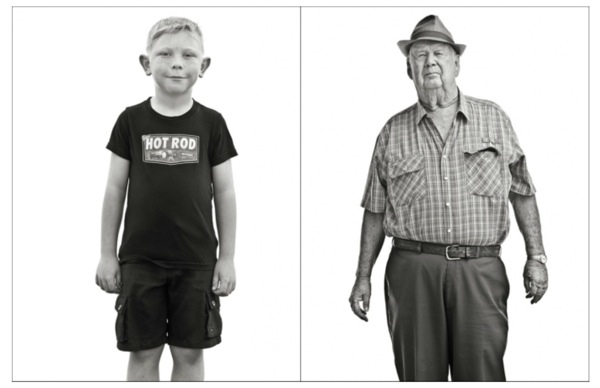 What you will learn from the book is what Brainard learned at the car shows—that a Texas hot rod event is probably the best place in the world for people watching.